A&M is one of the UK’s largest insulation installer. Our understanding of our customers’ needs, superb level of service and cost-effective approach have been vital to our success. We offer personable advice, comprehensive information on all our products and extremely efficient installation processes, helping to improve the comfort and economy of properties. Formed in 1973 as a family-run business, our continued understanding of our customer needs, combined with high levels of service and a cost-effective approach have been vital to the success achieved to date and therefore complementing our four plus decades of industry experience. 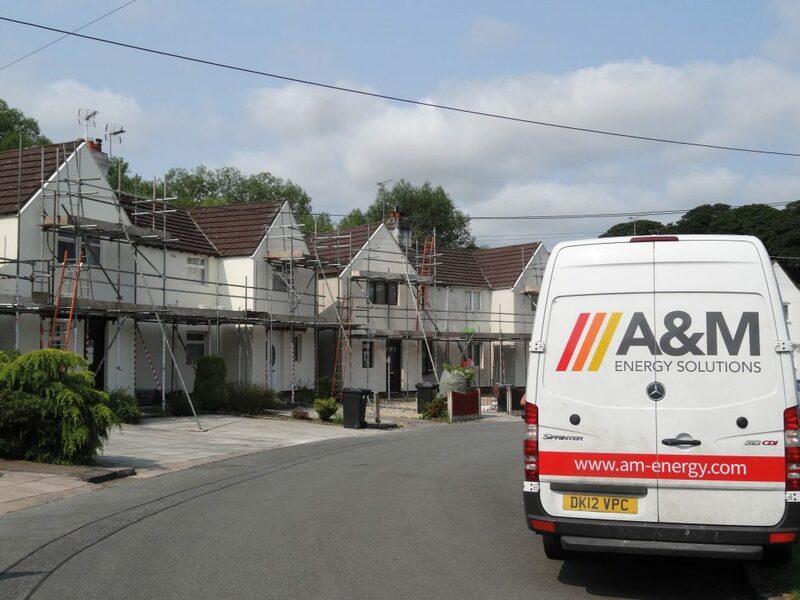 With over 200 employees across the UK, we work with homeowners, construction firms, local authorities, housing associations, registered social landlords and energy suppliers to make steps to make homes and properties more energy efficient.